We all seem to get into a shopper's frenzy around the end of Summer. With cooler temps promised to us around the corner, there's no better way to prepare than to go a little crazy and snap up as many new items as possible. I normally like to add pieces in slowly so that I don't make impulse purchases. I clean out my closet, take inventory of what I already have and what I am missing, and then I make a list. I also read my Fall fashion magazines, check out blogs and Pinterest, and then go from there to edit my wishlist. It seems like quite the process, but it really isn't. I find this is the best way to manage my money and prevent me from overspending. 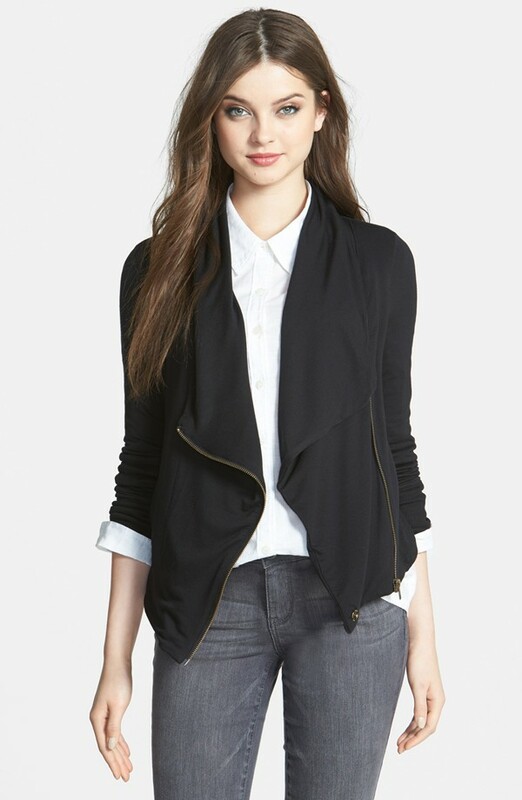 But let's face it, Fall is to fashion what football is to many, so I do let myself splurge a little. The darker jewel tones and the moody hues get me so excited. Even if Fall is a joke here in southern California, I take it quite seriously. Not to mention it's my big 3-0 tomorrow so the excuse to shop is real my friends! So what do you think? Have I made some wise choices so far? Neutral and basic enough, right? Happy birthday pretty girl! I hope it's the best. 30 is awesome (just joined the club in March)! And at the very least, we don't have to feel the pressure of constantly having to wear crop tops like the early 20 year olds do now! 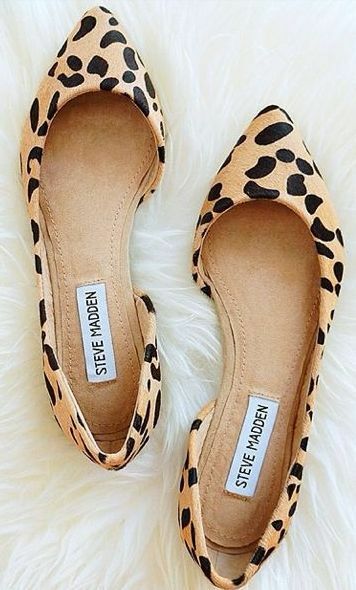 I have been looking for great leopard flats and I think I need those Steve Maddens!!! Those leopard flats are absolutely amazing. absolutely love your picks so much! Awesome haul! I ordered the trench dress yesterday and I'm so excited!! 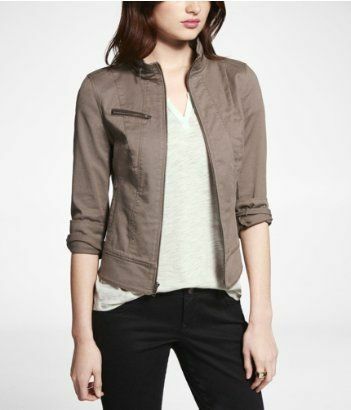 You will love the twill moto jacket! And HAPPY BIRTHDAY!!! Hope it's fab!!! 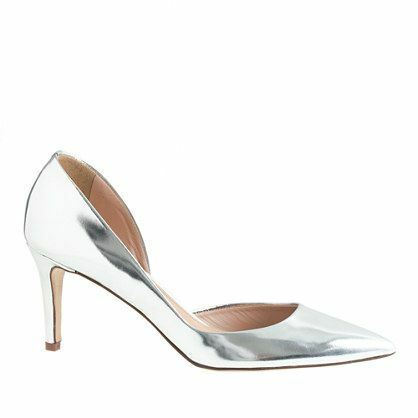 LOVE those silver pumps. 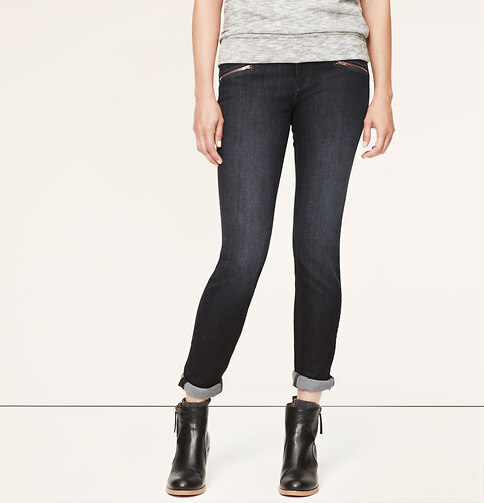 Can't wait to see you style all of this.